New to the area? Let us help! Kitchener, Cambridge, Waterloo, and the townships of Wellesley, Woolwich, Wilmot, and North Dumfries. Moving to or investing in Toronto? 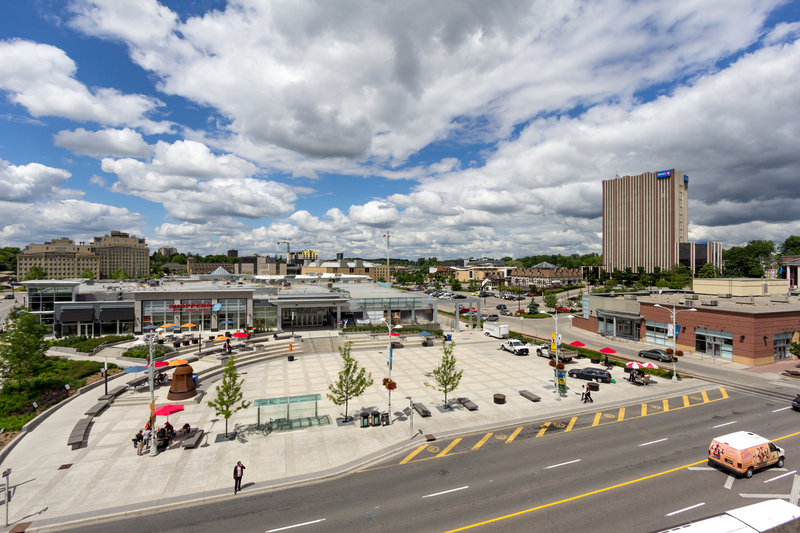 Kitchener-Waterloo’s residential real estate market showed remarkable strength throughout 2013 and 2014. Average price gone up about 4 % in 2014. This is one of those questions where the answer depends on variables such as condition of competing inventory, whether it's a hot, cold or neutral real estate market and the likelihood of return on investment. We are the region’s largest real estate company so can give you highest services and great bonus by offering: your home SOLD!!…GUARANTEED! Call us first, you will get benefit of it ! Three cities of Waterloo, Kitchener, Cambridge is called Canada's Technology Triangle .Due to the highest property appreciation rate in the last few years, this area is a popular investment spot. The road from Waterloo to Kitchener, then Cambridge,Guelph,Milton and Toronto is also compared to Silicon Valley in California. Jafar's niche market is in property investment(residential/commercial) so you will get benefit of having him at your side when buying or selling properties. © 2019 JAFARKONOODI, Broker. All Rights Reserved.